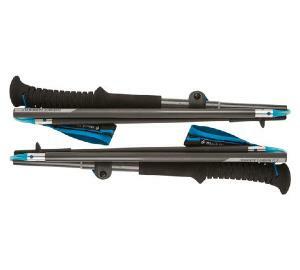 Bâtons de Marche POWER EXPEDITION 2 Black Diamond. 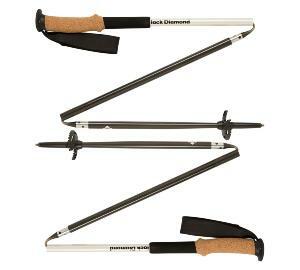 Bâtons de Marche Télescopiques Junior FIRST STRIKE Black Diamond. 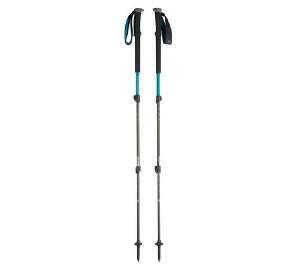 Batons de Marche télescopique TRAIL BACK Black Diamond. 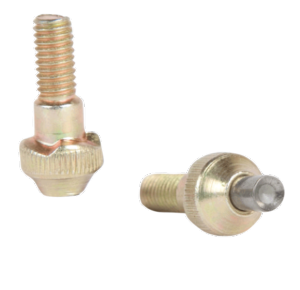 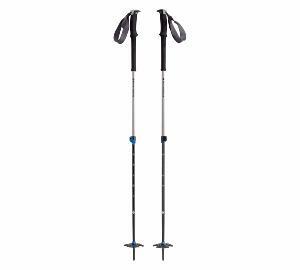 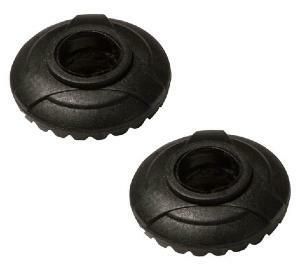 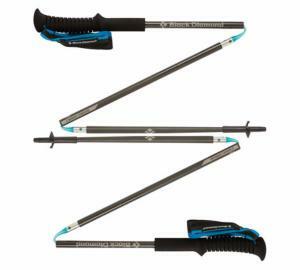 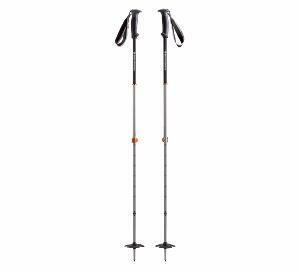 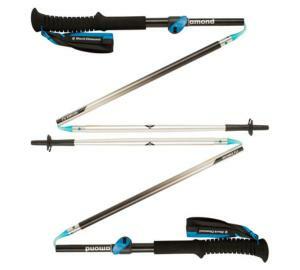 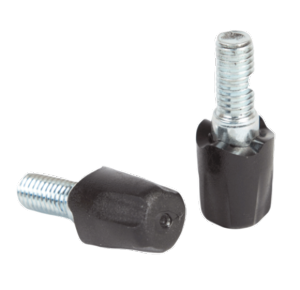 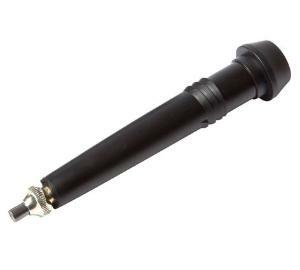 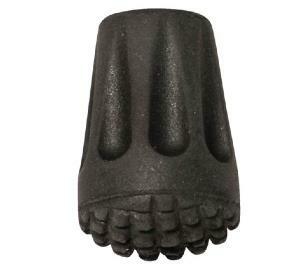 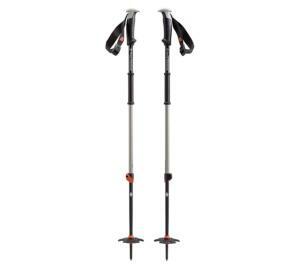 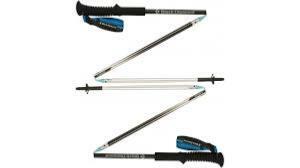 Rondelles de TREKKING POLE SPARE Black Diamond..
Protection de Batons TREKKING POLE PROTECTOR Black Diamond. 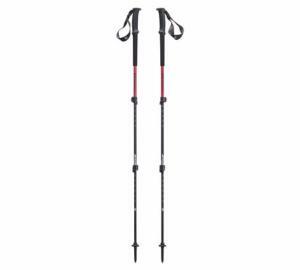 Embouts Batons La Paire Black Diamond..
Bâtons de Marche DISTANCE Carbon Black Diamond..
Bâtons de Marche DISTANCE Black Diamond..